There’s a common assumption that estate planning is only something you have to worry about during your golden years. However, its a process that can provide peace of mind at any stage in your life, from when you launch your career and first invest in a house to the time when you start a family of your own. 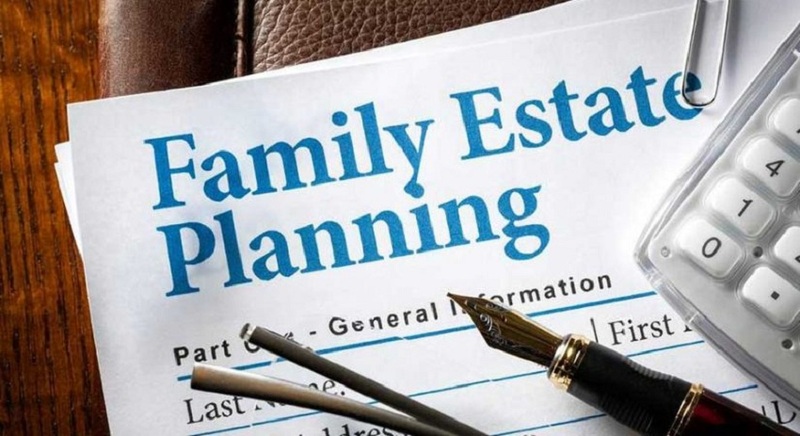 Consider the following benefits associated with estate planning that can make it a smart move to make, regardless of the stage of life you happen to be in at the moment. An unexpected death can be a major burden financially for many families, even more so if there are long delays as courts and judges sort things out. With an estate plan in place, loved ones won’t have to remain in limbo for months or years or struggle to find the resources for expenses that need to be taken care of immediately. If the unexpected happens, who will care for your children? If you’re not sure of the answer to this question, it’s time to consider estate planning. Without an estate plan, it will be up to the courts to make decisions about custody. By making these decisions in advance, you’ll be helping to maintain stability for your children if there comes a time when you or your spouse aren’t around. Without any estate-related documents on file, your family members will have to make a lot of assumptions about what you would have wanted. There may also be disagreements over property, belongings, and even funds that were supposed to be set aside for specific purposes. With proactive estate planning, your wishes and preferred asset distributions will be clearly spelled out. Taxes can easily eat away at the bulk of an estate’s value. One way to minimize tax-related obligations as much as possible is to work with an estate planning attorney. There are several tax reduction strategies that can legally keep most of your assets in the hands of loved ones and family members, including ones that can be implemented with living trusts. The type of estate planning Vancouver WA residents need will depend on several factors, such as available assets, immediate dependents, and current health status. For instance, if you are fairly young, you might prefer to start with a basic will and healthcare directive since such documents can always be amended as life circumstances change. If you have significant assets, however, you may want to explore trust options. An estate attorney can help you determine what’s best for your needs.